Join Sara Phillips of Urban Forest Perfume Co. for a creative & stylish afternoon of plant-based perfume making. 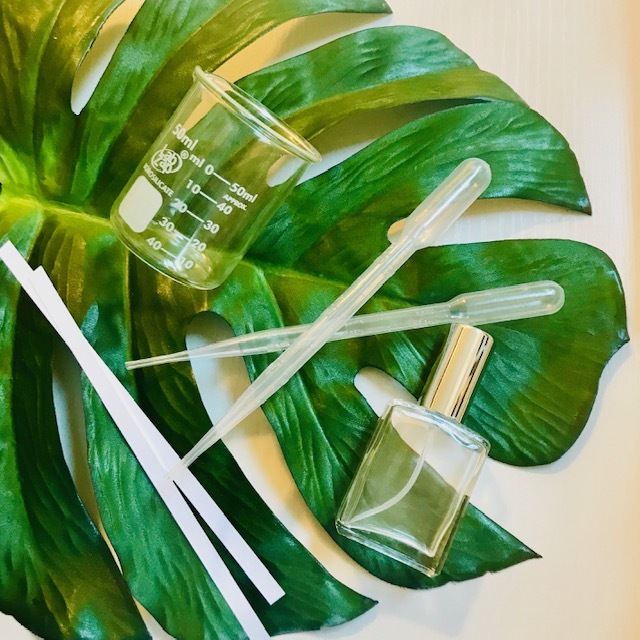 WHAT YOU'LL LEARN: In this sensory workshop, we will explore the art of plant-based perfumery. Participants will gain an elementary understanding of synthetic versus plant ingredients, perfume notes, and how to compose a perfume using a basic formula. Each participant will leave with a 15 ml bottle of their own work. 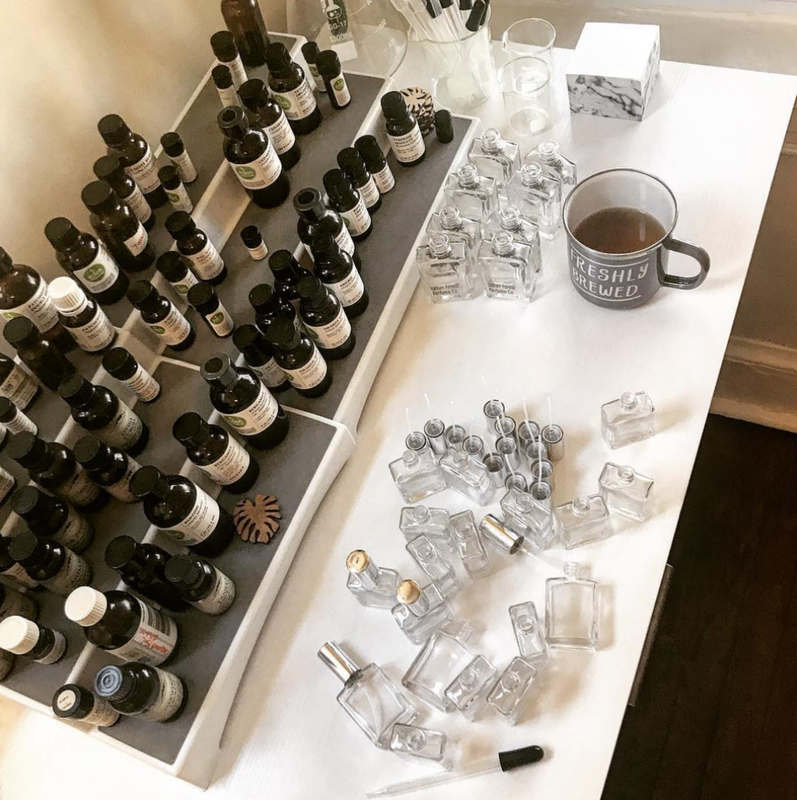 ABOUT THE INSTRUCTOR: Stemming from 70 years of family history in and around Washington, D.C., Urban Forest Perfume Co.was born out of a desire to pay homage to the city, honor my deep love of nature, and to share my passion for wearable, plant-based aromatics. The ability to connect with people through fragrance brings me tremendous joy! On a stroll one day through Rock Creek Park (established in 1890 and one of the first national parks in the United States ), the maker, Sara Phillips came across a sign that states, "Rock Creek Park is a 2,000 acre Urban Forest...". Because Sara spent a lot of time in the park, using it as a respite from crazy DC life, she felt it was the perfect name for her business. “I like to think of myself as a city girl. I love the fast-paced energy and grittiness of cities; however, I often crave rest and relaxation outdoors in nature as a way to revitalize my creative spirit.” - Sara. Sara Phillips, Owner of Urban Forest Perfume Co.